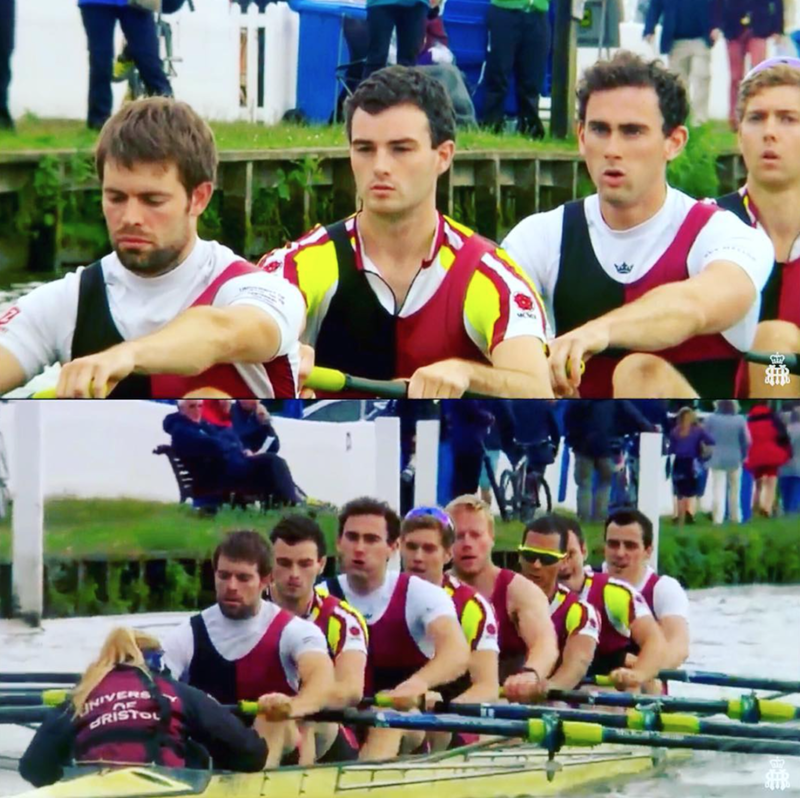 UBBC 'A' have Pre-Qualified and drawn the University of London 'A' in the Temple Challenge Cup. Race scheduled for 10:05 Wednesday 29th June. 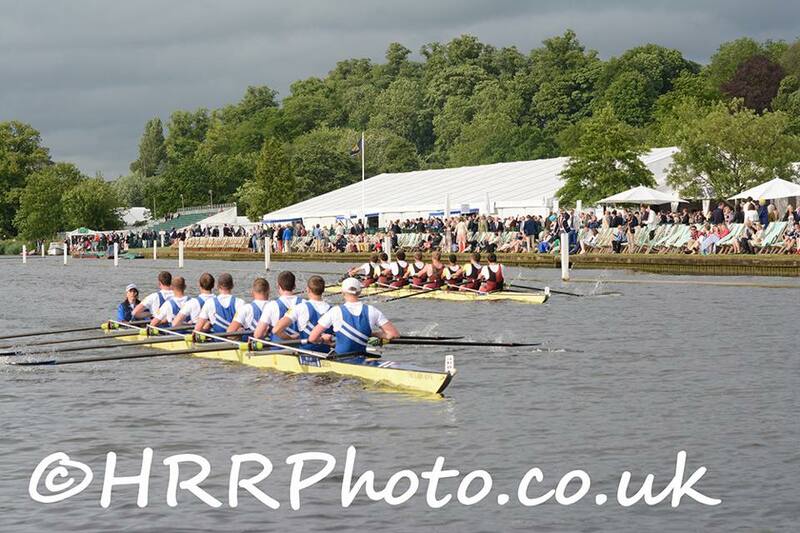 Nonesuch have passed through the Qualifying Time Trial and drawn Quintin BC in the Thames Challenge Cup. Race scheduled for 18:30 Wednesday 29th June.